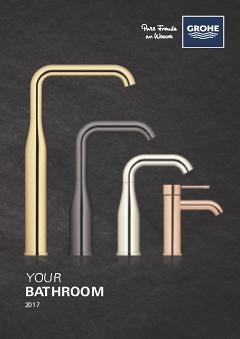 Modern bathrooms demand products that combine the latest design styles with high-performance features and technologies. 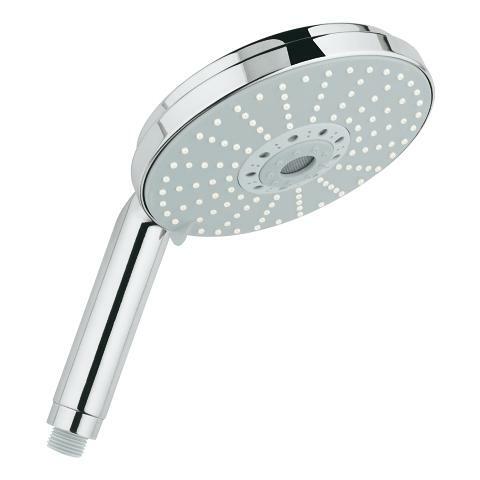 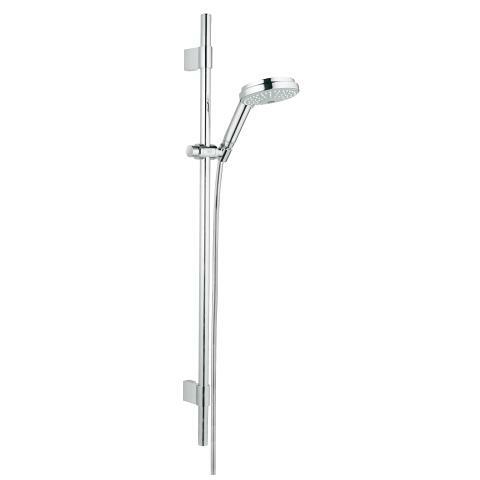 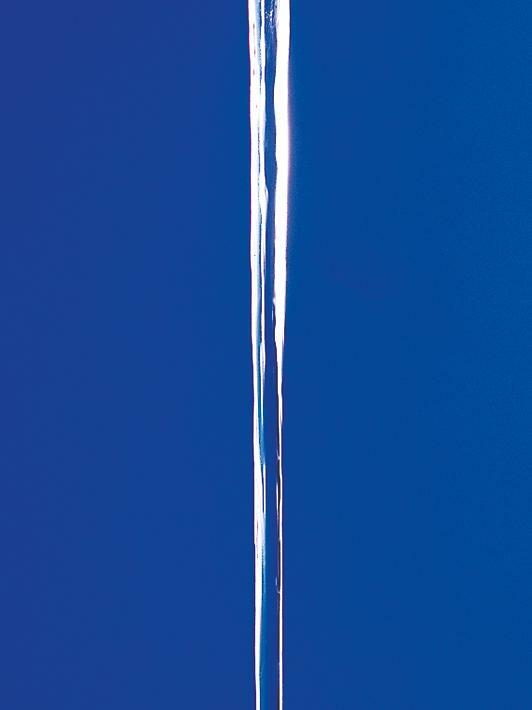 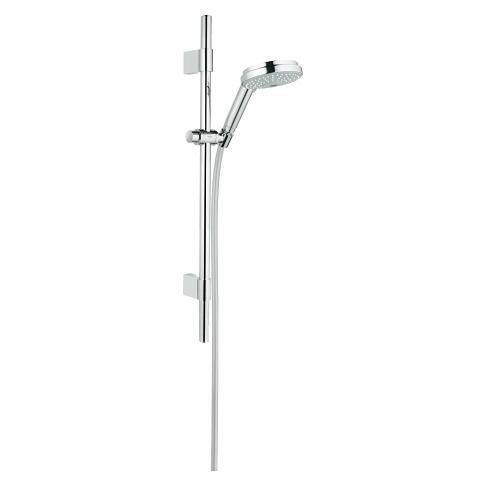 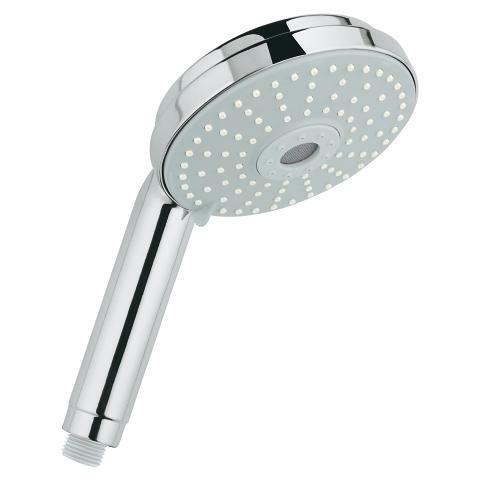 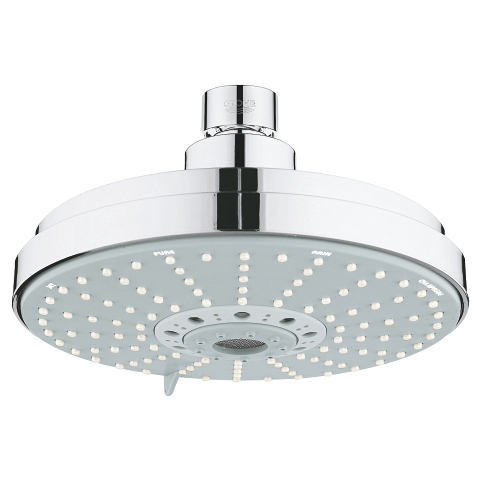 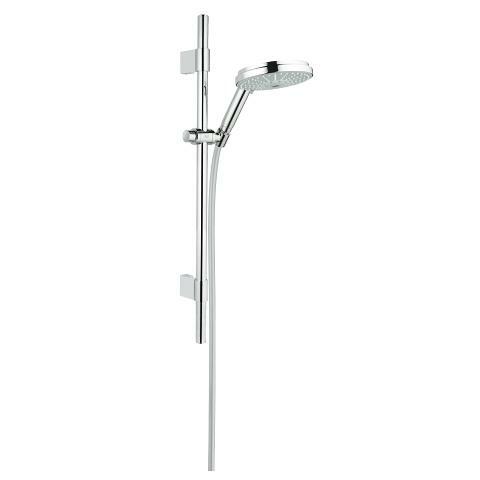 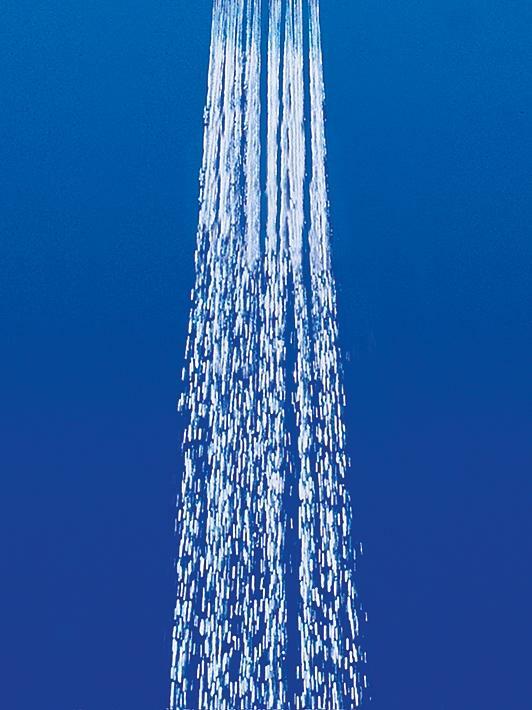 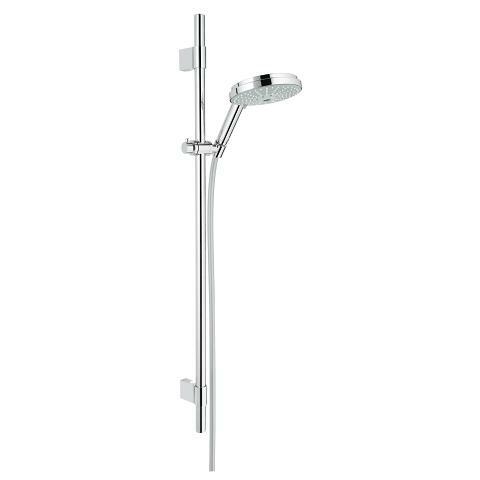 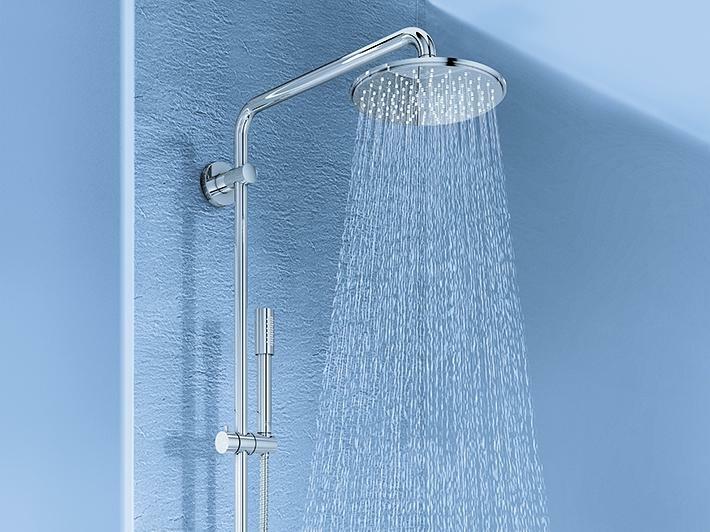 With their geometric, stepped profile and perfect GROHE StarLight chrome finish, Rainshower Cosmopolitan hand and head showers are offered in a number of sizes, enabling you to create your perfect shower. 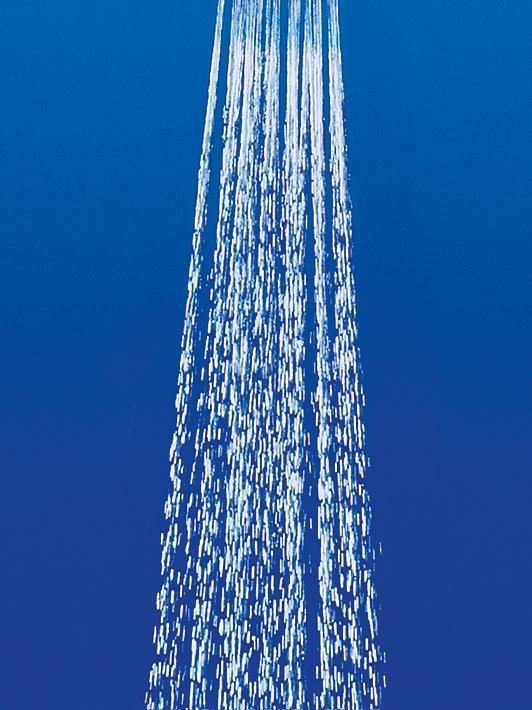 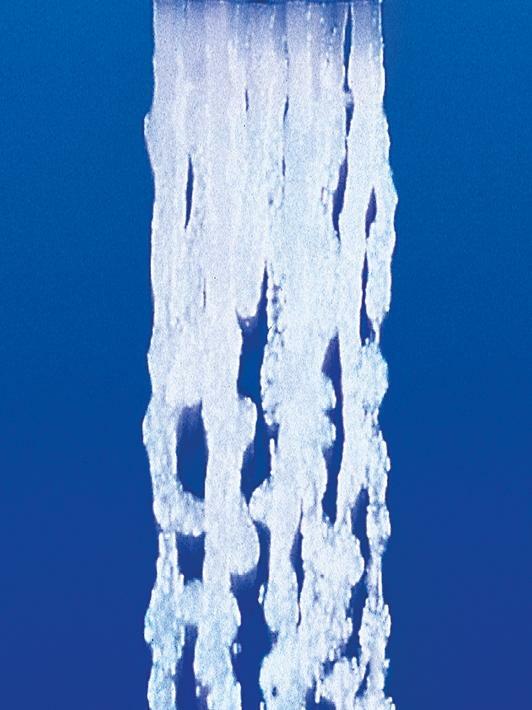 All designs feature GROHE DreamSpray technology for an unbeatable shower experience and complements GROHE's Cosmopolitan tap collections.